I remember the latest Google Hummingbird update was introduced in September 2013. It was launched by Google with an objective to change the search experience of people and also the traditional & illegal ways of SEO. Google has made its intensions clear that it is going to keep searches more conversational. Google understands its need very well because sometimes keyword-based searches may provide users with irrelevant results or something that the particular user is not exactly looking for. You can now make conversational searches that may contain many words; it will contribute to resolve a query rather than just a keyword analysis. The new algorithm change reinforces the need for relevant, genuine and interactive content heavily. The main keywords should also be more long-tailed and grammatically correct. For many years, Google has been striving hard to transform the way their valuable and effective search algorithms functions in order to provide more benefit and convenience to the users. These updates have changed the SEO industry significantly. Previously, SEO professionals used to invest most of their time in acquiring the large quantities of backlinks and many other things completely relevant to it. Penguin and Panda updates launched by Google majorly focused on the quality of contents that were further proven quite useful to the searchers. Hummingbird updates is the another algorithm with excellent ability to identify quality websites that provides what users are exactly looking for. Hummingbird is the most powerful and effective Google search algorithm in quite some time. While many business houses & owners see Panda and Penguin as major transforms as they allow only those business to survive which SEO fundamentals are very strong. Hummingbird is quite now and entirely different from previous algorithms. This new update may make some SEO professionals nervous, as it is still active in the SEO operations. If the search engine raking and viewership of your website didn’t fall during that time, it is likely that your website is fit to for the business and it has optimized using organic methods. Hummingbird is completely transforming the way search was done previously. It analyse the search queries in an entirely different way. Previously, Google focused on the major keywords that are excessively searched by the users. While this hasn’t fully altered, the newly implementing process would evaluate the entire message behind every search query to improve results and user experience. Basically, Hummingbird update is carefully designed to analyse an entire search phrase and produce the result as per the search term rather than focusing and evaluating individual keywords. The major objective of Google behind launching this algorithm is to gain an extensive knowledge of what people are exactly looking for while searching. It is willing to provide their users with relevant, interactive, informative and user-friendly websites. Google leaves no stone unturned to provide excellent search experience to their millions of users. If your existing business website is adaptable to the changes and can service the Google algorithms, then it is likely on the right track. Effective content marketing that provides users with appropriate and specific information can solve their queries and will still be extremely significant going forward. This strategy gained plenty of steam after Penguin and panda updates. As of now, it is like a wait and see situation when discussing about how to improve and give a new dimension to the SEO after the launch of the newest Google algorithm. Though, you need to recognize one thing that Google isn’t giving any room to any type of shortcuts that aren’t beneficial for the users. So, if you concentrate on designing and developing quality website for your targeted audience, then your business will likely be rewarded when it comes to search ranking. How Significant is The Google Hummingbird Update for People? The Hummingbird algorithm introduced by Google doesn’t make much change to web pages specially written for readers. You are generally recognized by Google when you fire up the search engine, and this is the way Hummingbird algorithm works. 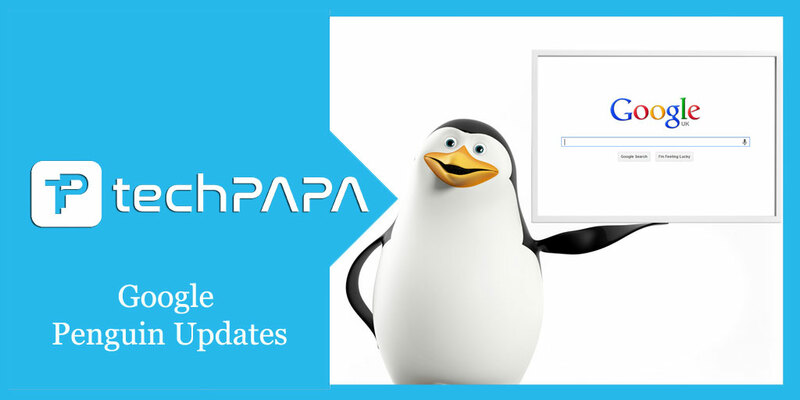 Google states that this is a noteworthy algorithm change – that is not an update like Pandas or the Penguins. The Hummingbird algorithm rewards natural writing that provides up-to-date information and is understandable to the searchers, and neglect the content written in artificial language to stress certain keywords just to please the search engine. It is a concrete proof of Google’s commitment to the reader rather than the writer. 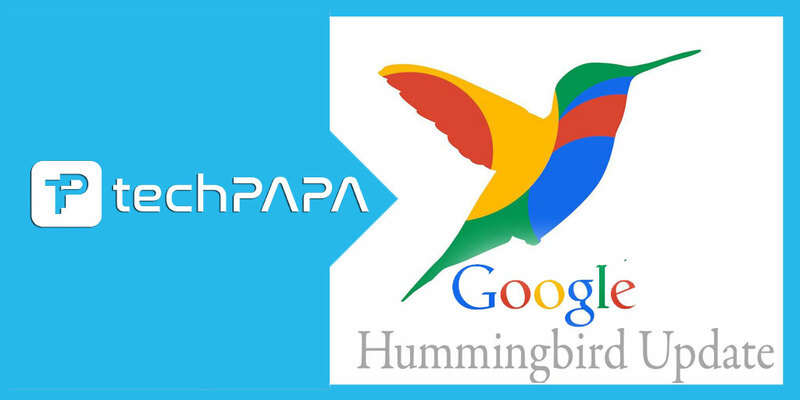 The major objective behind introducing The Google Hummingbird update is to improve the quality of web pages as per the full search terms used by the people when looking for the information. That original and information-enriched content provides the information that Google believes the users to be looking for. The newly updated algorithm recompenses web pages writing keeping the readers in mind. The quality of the content available on your web page is vital to your success. Google wants its users to gain a different search experience, and find web pages completely relevant to the information they are searching for. Henceforth, each word in a search term will be important, not just the keywords that you have decided. It is important to design websites and write content keeping in mind the readers not the search engines. As stated earlier, many websites may not be affected by the latest Google Hummingbird Update. Some may notice a remarkable drop in rankings, particularly if their pages are enriched with keywords rather than information. Who knows! Google is always serious about its algorithm changes and want businesses to practice genuine approach to achieve success. If you provide genuine information about your subject, keep the keyword density for 1 % and use your target keyword once in your description and title for quick and reliable results. If you have succeeded in giving your customers what they want, then it would help to take your business on a new level. SEO is not dead – its operations have certainly changed slightly, now the focus is on reality rather than predictions and wishful thinking. Focus more on the quality of your website content less on promoting website with other means – that’s what Google is trying to convey.